NOTE: This content is old - Published: Monday, Sep 7th, 2015. 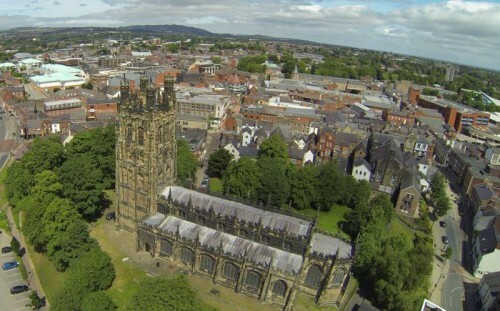 Visitors to Wrexham will have the chance to experience a birds eye view of the town with a popular Wrexham church offering the experience to visitors. The opportunity to view the bell chamber and tower of St Giles Church comes as part of ‘Open Doors’, a nationwide scheme which provides the opportunity for members of the public to visit historical halls, houses and churches. The events are organised by Cadw, the Welsh Government’s historic environment service. 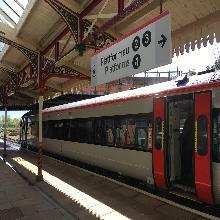 As part of the scheme, ten of Wrexham’s most popular landmarks will open their doors to their public and offer the chance to see all the wonders Wrexham has to offer. It is hoped the events will bring opportunities to visit churches, historic houses, heritage sites and take part in special events. More information on Open Doors and the events taking place on the Wrexham area can be found on the Cadw website.